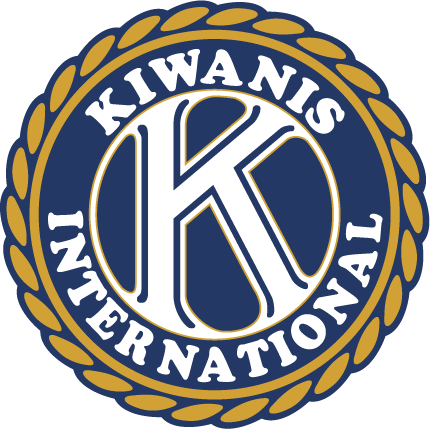 Kiwanis clubs all over the world work to make life better for kids. Members of the Greater Pittsfield Area Kiwanis raise money for local camps and homeless shelters, serve community meals, and plan special events for kids and their families. Tuneup your Bike. Grab a Helmet. Ride the Safety Course. Enter a drawing to win a brand new bike! At the Bicycle Rodeo at the Pittsfield Rite Aid on May 13. Kids of all ages are welcome to attend with their families. Only 500 tickets will be sold. Contact us today for details. At the Pinnacle Ski Club in Pittsfield, Maine at 9 a.m.